Located in the center of North Louisiana, the city of Ruston is surrounded by tall pine trees, gorgeous state parks, and fish-filled bodies of water. 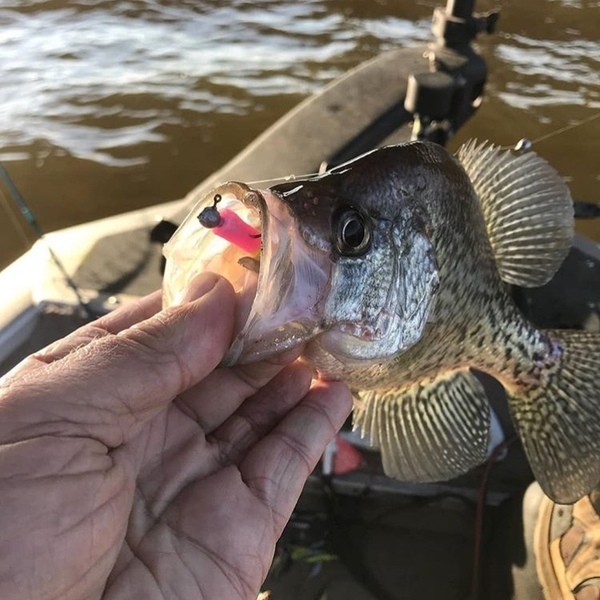 Louisiana didn’t get the title of "Sportsman’s Paradise" without being a prime location for outdoor recreation and adventure, and Lincoln Parish is no exception. In the area, you’ll find a wide variety of outdoor activities to get you out of your house or hotel room. Start with this list of 10 ways to explore in and around Lincoln Parish! 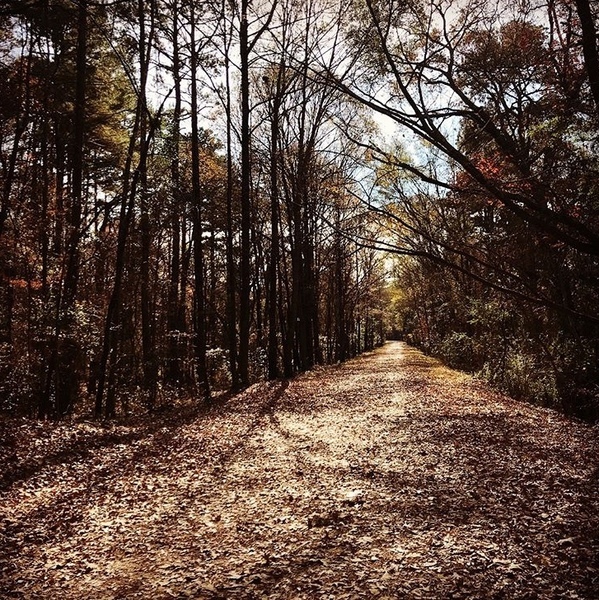 Ruston & Lincoln Parish has several scenic trails that you can run, walk, and explore! Take your pick from Rock Island Greenway, Huckleberry Trails, Lincoln Parish Park, and James Lake. Also located in North Louisiana are Lake D’Arbonne State Park, Jimmie Davis State Park, or Lake Claiborne State Park. Take a few moments to appreciate local wildlife. James Lake has an incredible birding trail that is one of Louisiana's best places to enjoy bird watching with three locations to see these beautiful creatures - the viewing platform, the bridge and the lake's wooded walking trail. Grambling City Park is also a great spot to walk and take in nature with sidewalks surrounding the beautiful park pond. 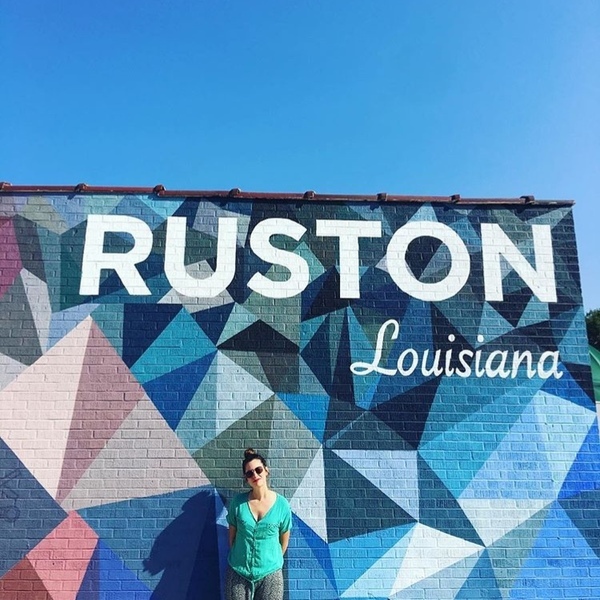 Ruston has public art and beautiful murals all over the city. Get out and snap some photos in front of the fun geometric mural located across the street from the Dixie Center for the Arts, the biking scene painted on the underpass of the Rock Island Greenway, and at the Ruston Farmers Market. Bring the kids out to play on the playgrounds at our local parks! Click here to see a list of all Ruston parks. You can also play a fun game of Frisbee Golf at Hideaway Park. Legacy Park at Lincoln Parish Park offers boundless play for children of all abilities. 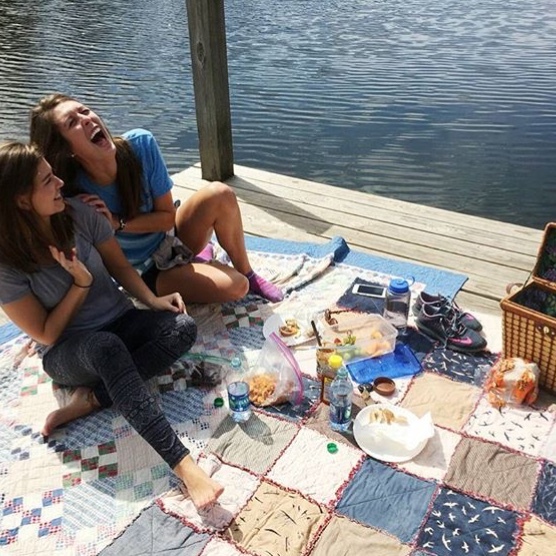 Take your lunch to-go or plan an afternoon picnic. With covered pavilions, picnic tables and benches scattered throughout the park, Lincoln Parish Park is one of our favorite spots to picnic. Lincoln Parish Park is home to one of the best mountain bike trails in America. The ten-mile trail offers a challenging and exciting course for beginners and advanced riders alike. Looking for something with a little slower pace? Take with kids and their bikes out on the park’s walking path instead. Another great option for biking (or running and walking) is Ruston's Rock Island Greenway with a route connects neighborhoods, businesses, parks and Louisiana Tech. Lincoln Parish Park also offers an abundance of camping options. Set up a tent and camp in the park’s primitive camping area. RV camping more your style? The park has newly renovated RV campgrounds. 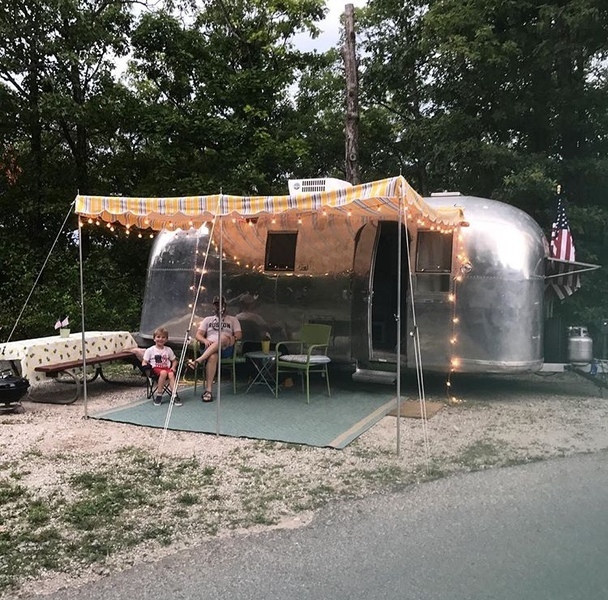 Whether you’re weekend visitors or locals needing a small staycation, there’s plenty of amenities at Lincoln Parish Park to make your camping trip one to remember. If more space for your crew is needed, check out the cabins and lodges available for rent at Lake Claiborne, Lake D’Arbonne, and Jimmie Davis State Parks. Are you interested in horseback riding? Collins Natural Horsemanship in Lincoln Parish is a great place to take riding lessons, go on a pleasure ride or have an unforgettable birthday party. Grab your fishing poles and at one of the local lakes. Pier fishing can be done at Lincoln Parish Park and James Lake. Lake Claiborne and Lake D’Arbonne are great spots to catch bass, crappie, catfish, and bream. Geocaching is a real-world, outdoor treasure hunting game that uses GPS-enabled devices to lead participants to a geocache. There are hundreds of geocaches in the Ruston & Lincoln Parish area! Just use the Geocaching app to navigate to a specific set of GPS coordinates and then attempt to find the geocache hidden at that location. This is a fun activity for the whole family to get out and explore Ruston & Lincoln Parish! We hope we’ve given you a reason to get outside this week! Let us know about your favorite outdoor activities in the comments below! Full time destination marketer, part time gardener. 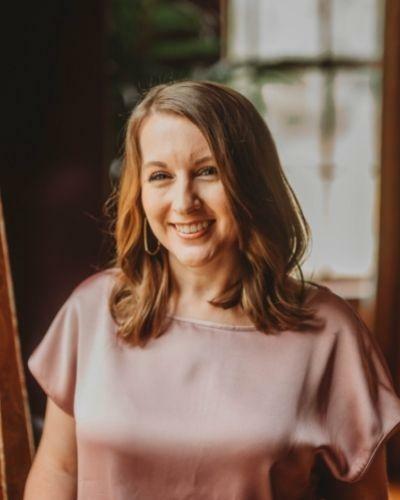 Amanda has a love for travel and tourism, event planning and showcasing #RustonLA. She’s also very serious about coffee, wine, and true crime novels. Amanda implements the marketing, advertising, and public relations plans for the CVB.